Registering mobile number with Canara Bank account is very important because whenever any transaction takes place in your bank accounts such as credit or debit card then you will receive SMS notification from Canara bank on your mobile number. (account holder) But if your mobile number is not registered with your account then you are not going to get any kind of notifications from the bank. But let me tell you that these notifications are very important! because consider that you have lost your ATM card and it gets into wrong hands. Then even if he or she use your ATM card or Debit card to withdraw money from your bank account then you will not be aware of it. This will be a huge loss for you but assume if you have registered mobile number with the bank account then you will get SMS from the bank and you can block Canara Bank ATM card immediately which will avoid the unauthorized usage of your card. In this guide of mine, I will be telling you the complete procedure which you need to follow to register or update mobile number with Canara bank account. The process is very simple and I have mentioned it below. So here is the procedure which you need to follow to update mobile number in Canara Bank account. Get the application form to register mobile number with the bank account from the bank officials. Fill the form with all the details which are asked in the form. Once you fill the mobile number registration form, make your signature on the form. And finally, submit the application letter or form to the bank officials. Your mobile number will be registered with your bank account within 2 working days of the bank. And one thing I would like to mention and that is you can’t register or update mobile number without visiting your home branch. Many people ask me that can we register mobile number using ATM or Internet banking? If you have the same question in your mind then let me answer this question and that is you can’t register your mobile number using internet banking or ATM machine. You have to visit your home branch to register mobile number with Canara bank account, I hope you are clear with all the steps which are mentioned in this article. 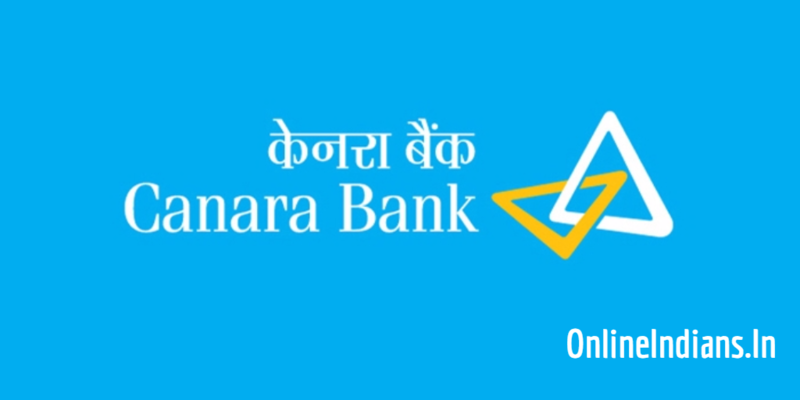 Video Tutorial to Register Mobile Number with Canara Bank Account. But if you have any kind of questions or doubts in your mind then you can leave your comment below. I will reply to your comment as soon as possible. You can read official website of the bank or even contact customer care of the bank for more information, you can contact them by calling the at their toll-free number: 1800-425-0018. If you want to read this procedure for other banks like State Bank of India, Bank of India, Punjab National Bank then you can read them here.